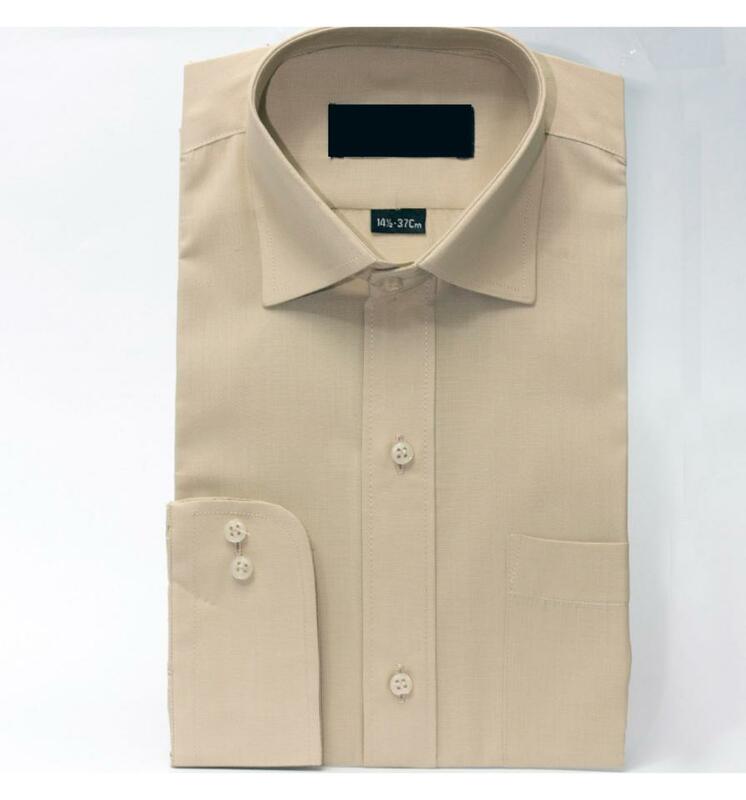 There is no other e-store in Pakistan where you can find best Stylish Men's Formal Shirt with highly quality fabric and beautiful designs. It is perfectly made for a gentleman and gives you elegant look. Order it now with free home delivery all over Pakistan. You are looking now latest (MEGA SALE) Stylish Men's Formal Shirt (FS-22) price in pakistan market 2017 including in all major cities, (MEGA SALE) Stylish Men's Formal Shirt (FS-22) Price in Karachi, (MEGA SALE) Stylish Men's Formal Shirt (FS-22) price in Lahore, Islamabad, Faislabad, Pesahwer, Quetta, Multan, Rawalpindi and many more cities.